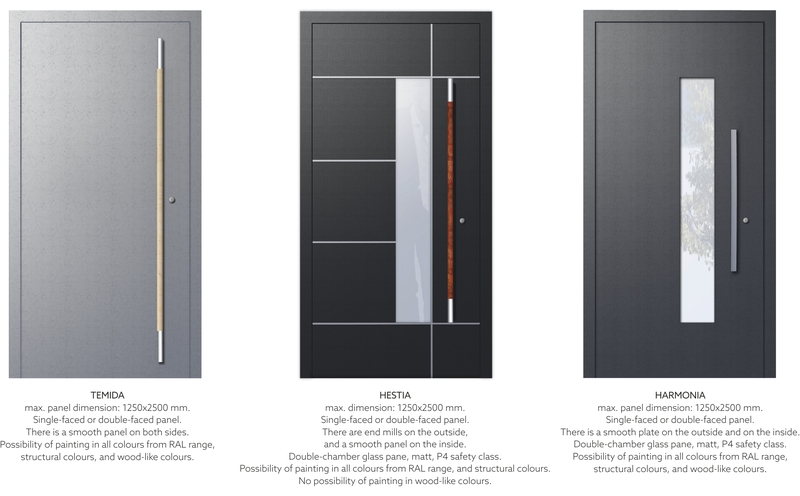 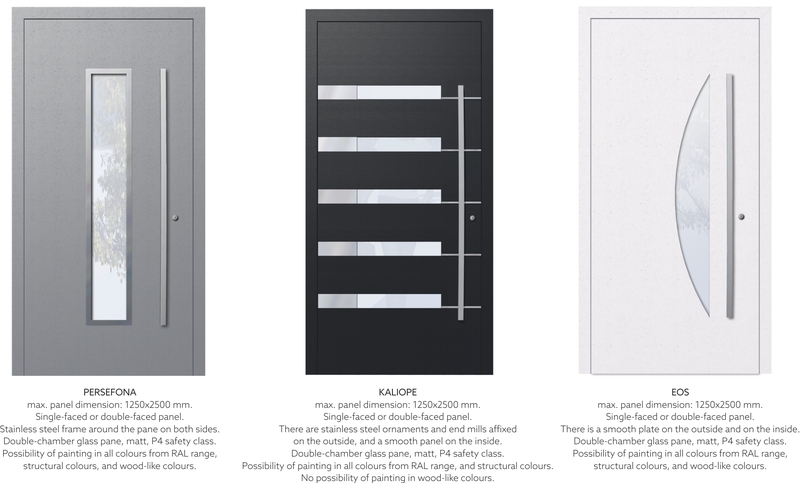 TM 102HI PRESTIGE – is the latest system of Yawal company intended for manufacture of exclusive entry door for passive and energy saving houses and apartment buildings. 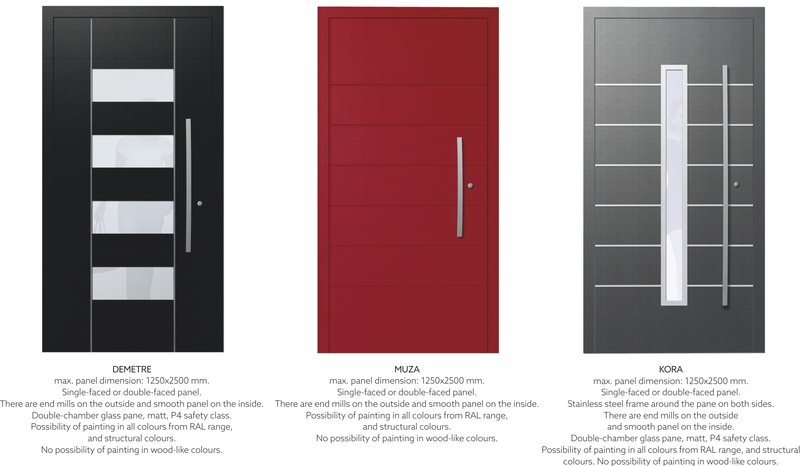 Panel door solution was developed on the basis of system offered by YAWAL company – TM 102 HI. 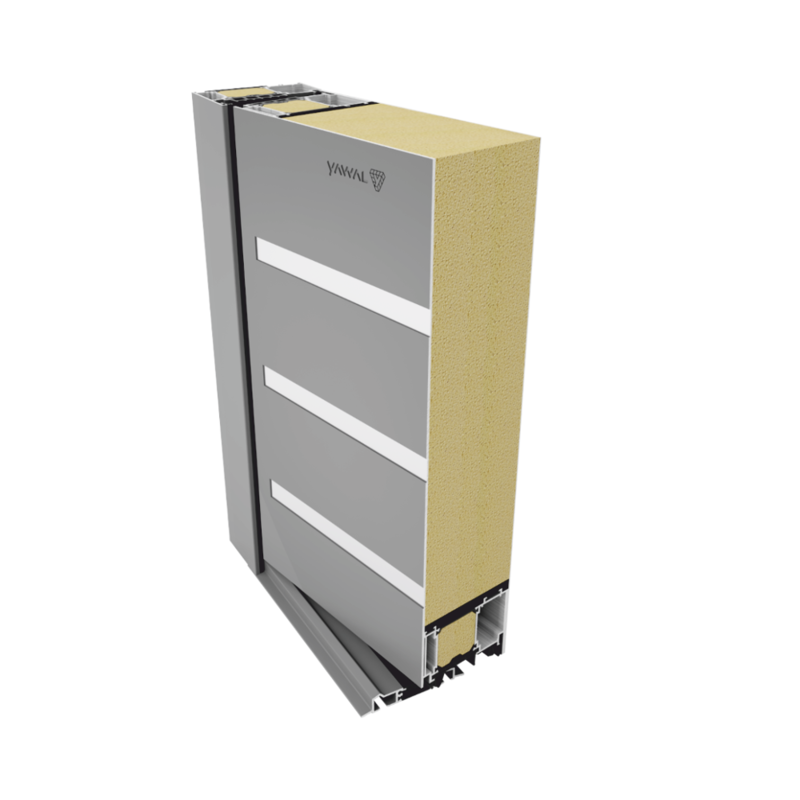 A 3-chamber structure of profiles and, most of all, modern solution for thermal insulation at the joint of the door frame and the leaf enables us to obtain the best thermal insulation parameters available on the market, which perfectly reflect market trends aiming at maximum energy-saving of offered solutions. 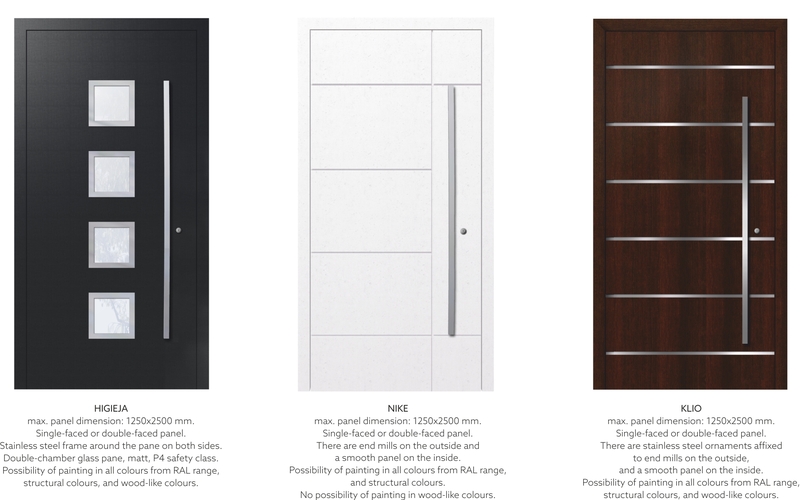 It is also necessary to pay attention to high quality of materials used for manufacturing. 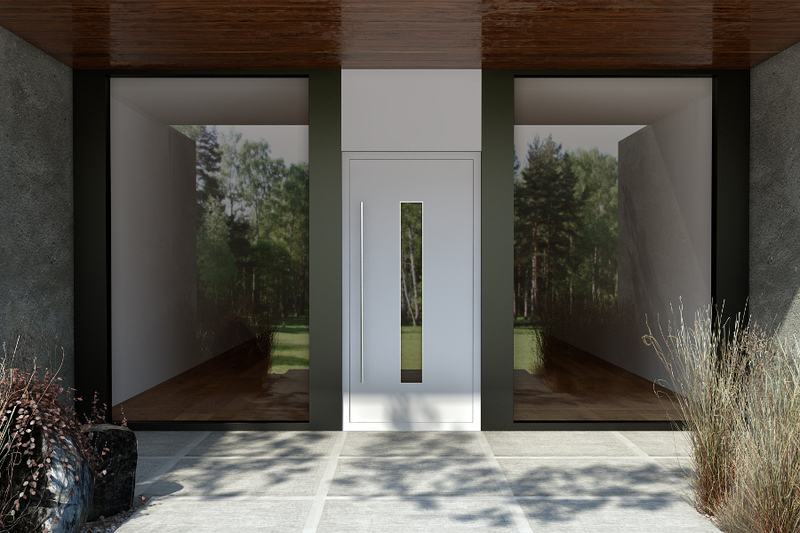 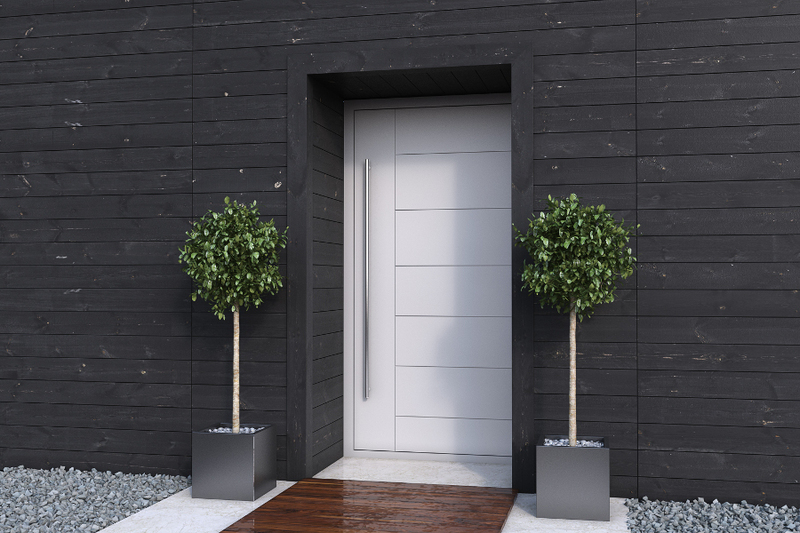 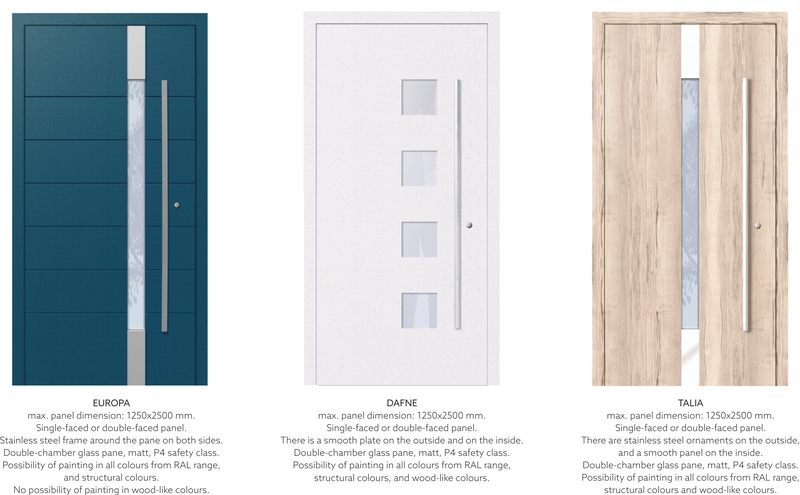 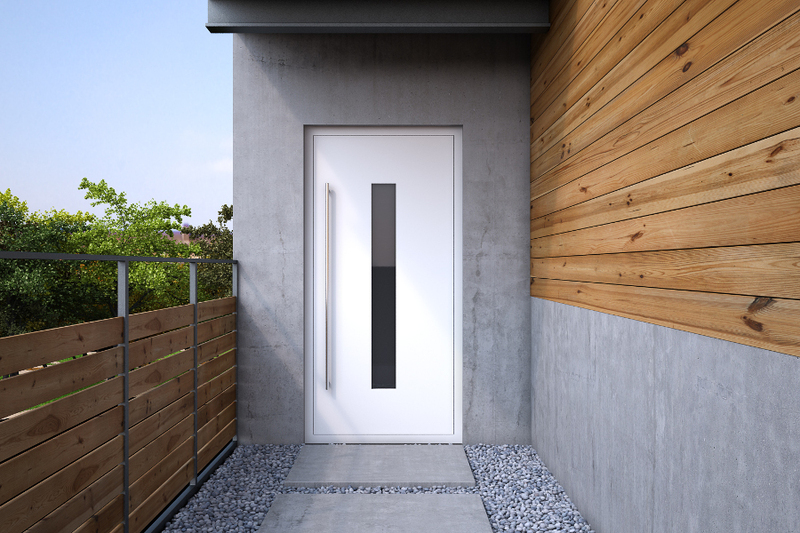 The system allows for designing modern entry door in all combinations, which enables the system connection with window structures and TM 102HI transoms.